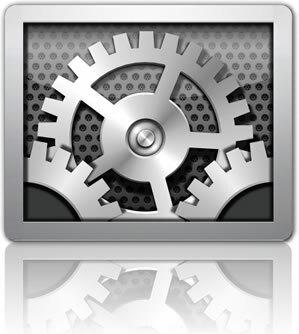 I'm using a Mac laptop - where is my right click to download audios? Mac laptop computers do have two right click options. 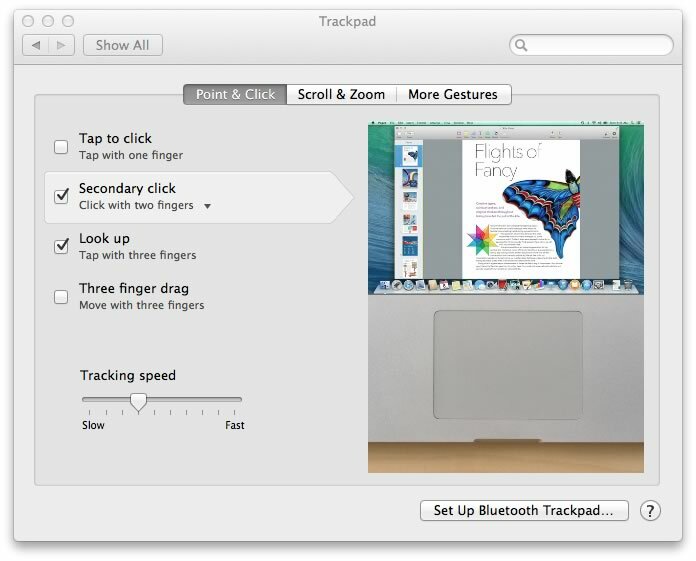 1) You can 'right click' by pressing the 'control' key as you click on the trackpad. 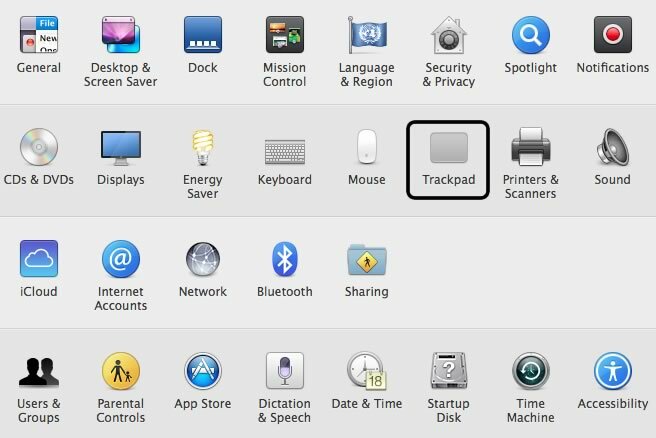 Go to 'System Preferences' and then 'Trackpad'. Now, when you want to right click, click with 2 fingers instead of 1 and you will get that extra menu that appears.